Unico Communications Expands its National Presence with New Office in Washington, D.C. — Unico Communications, Inc.
SAN ANTONIO, Jan. 10, 2019 – Unico Communications, Inc., a full-service events firm, has opened a new office in the nation’s capital. 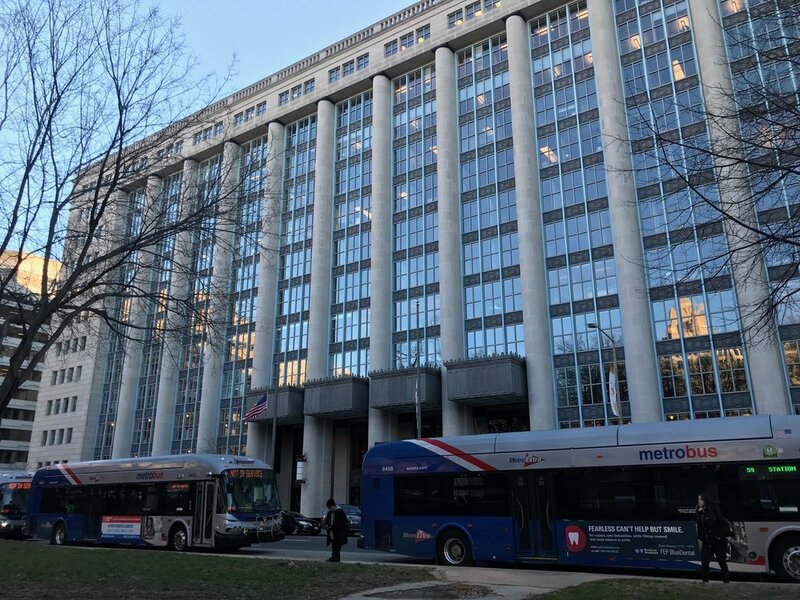 Located at 1300 I Street NW, Washington, D.C., the fresh hub for public relations, meeting planning, and event productions will serve and strengthen ties with Unico’s D.C. clients and organizations in the surrounding area. This office will focus its attention on the firm’s existing and emerging clientele in the vicinity. National advocacy group, UnidosUS (formerly NCLR), American Council on Renewable Energy (ACORE), and Aspen Institute’s Latinos and Society Program are the among those who have sought Unico’s consulting services throughout the years. “Marking our 15 th anniversary this year, it was fitting that we take this next step to continue fostering enduring partnerships with notable national non-profits in the D.C. area. The city serves as a host to over 12,000 non-profit and philanthropic organizations. With Unico’s commitment to showcasing initiatives and entities in this sector, Washington, D.C. was an optimum location for an expanded presence,” said Lisa Bombín, President and CEO of Unico Communications. Leading the location is longtime team member, Deborah Kilpatrick in her new role as Director of Events and Special Projects. “We are better positioned to offer our D.C. clients cohesive event support, seamlessly augmenting their existing teams while continuing to expand our network and reach,” said Deborah Kilpatrick. In her current position, Kilpatrick will be a liaison for national clientele in the area, providing project management and event development support. In 2018 alone, the firm produced 44 unique events across the country and just completed event management services for the City of San Antonio’s Tricentennial Celebrations. Unico continues to attract and collaborate with national and international clients dedicated to improving the quality of life in communities across the globe. In turn, Unico is privileged to develop programs and events that bring worthy missions to the forefront of public consciousness, while joining these noble efforts as positive actors for change. For more information about Unico Communications, visit www.UnicoCommunications.com.